As a mom of five boys between the ages of 9 and 9 months, I've bought a lot of Christmas and birthday gifts over the years. And some have stood the test of time more than others. Today I've got a kid's gift guide to share our favorite toys. These toys are our favorites and really all of them work great for girls too! We don't have video games at our house and I'm trying to stay away from electronic gifts for as long as possible. 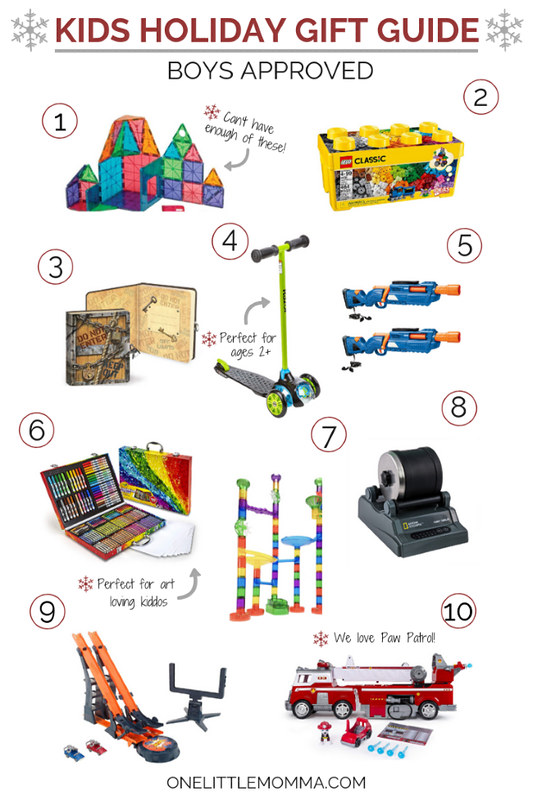 So, this is a non-electronic kids gift guide from me to you. Hopefully this list gives you some new ideas as you do your Christmas shopping this season. I don't know about you but I'm trying to get it done early! 1. Magna-Tiles- are one of our favorite building toys. We got a set a few years ago and I'm thinking I want to buy another set because they are so much fun! And the more you have, the more fun things get. The tiles are all magnetic in almost all directions and the kids think it's magic how they stick together and can build up and up an up. This brand is the same concept as well! 2. 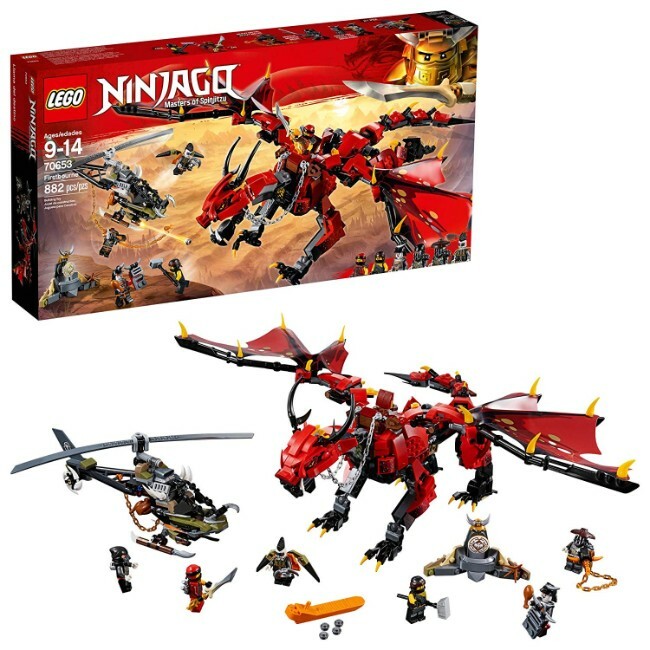 LEGO Classic - Along with the classics my kids love the LEGO Mighty Dinosaur and the LEGO Ninjago. My boys are also always asking for more plates to build on. 3. 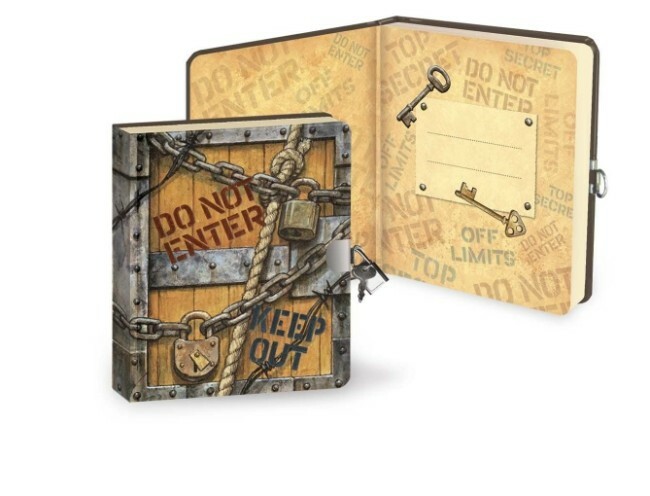 Notebook with Lock- This is a hit with the older kids. They love having a cool journal to write and draw in and anything with a lock is a hit for my boys. 4. Scooter- These scooters are my absolute favorite. We have two of them and could use a third. Even Rush loves to take a turn on them! 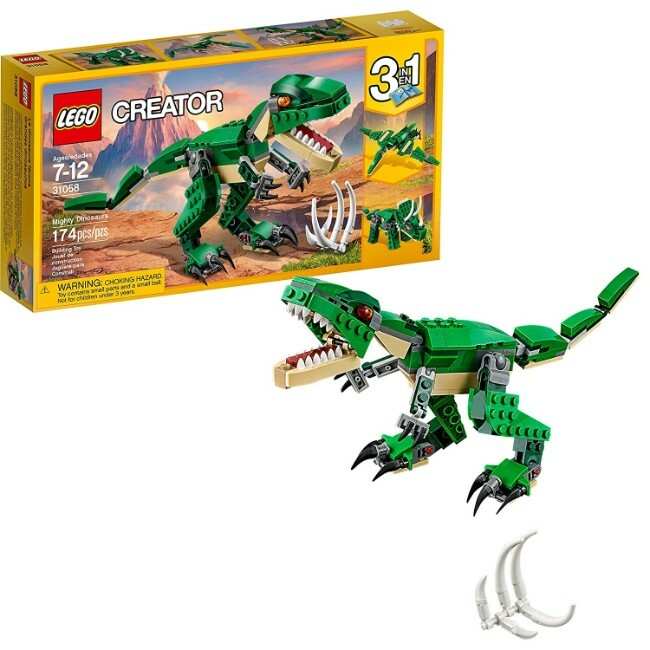 They are best for ages 2-7, but definitely get to be on the small side for a 7 year old. 5. 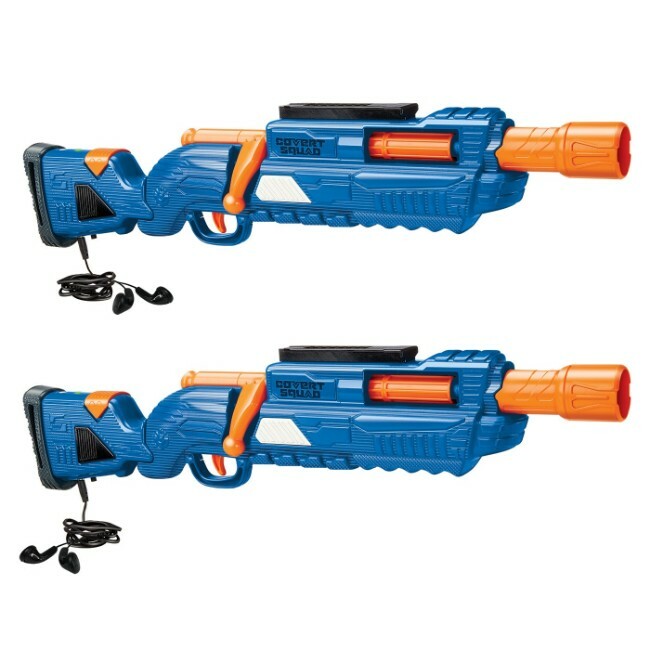 Air Warriors Covert Squad Blasters- Easton's wish list this year is mainly dart guns. All of our boys love to fight with them and get into some pretty epic battles. 6. Art Set- My boys are all pretty creative and we got Kesler this art set for his birthday. He loves having a place to keep his supplies safe and orderly. 7. Marble Track- We got this for our boys a few years ago and they are pretty darn creative with their set ups. The only trick is keeping track of the marble and away from the baby. 8. 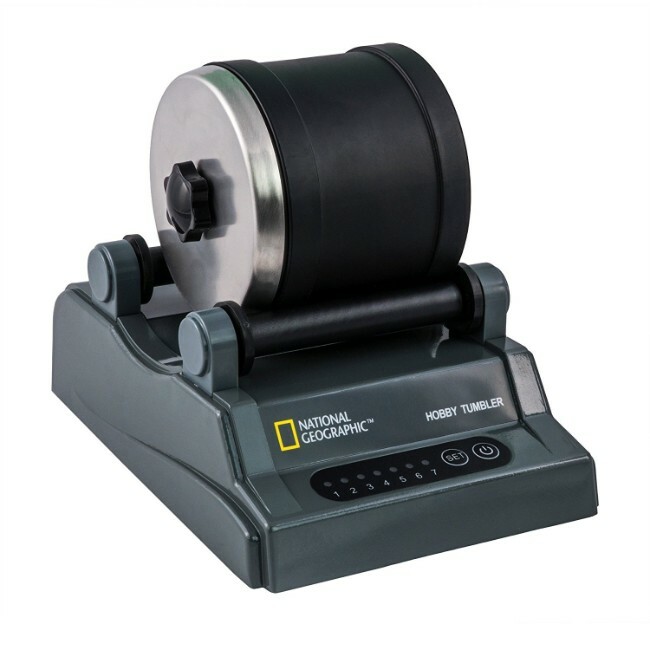 Rock Tumbler- We bought this for Kesler last year and it was cool for the whole family. I will say it's a lesson in patience though because it takes about a week of tumbling to see the final results. 9. Race Track- Baker and Knox both really want race tracks this year. I'm trying to decide how big of a track to buy because they can get enormous! This one looks manageable and fun too. 10. Paw Patrol- Paw Patrol has been a hit at our house for years. We love this Fire Truck set and Baker has eyes on the boat and more to add to his collection. 11. Wood Blocks- These blocks are our my favorite wooden blocks. We have two sets and they are so nice. These are a great basic toy to have around. 12. Reading Light- Easton and Kesler both have these on their beds. 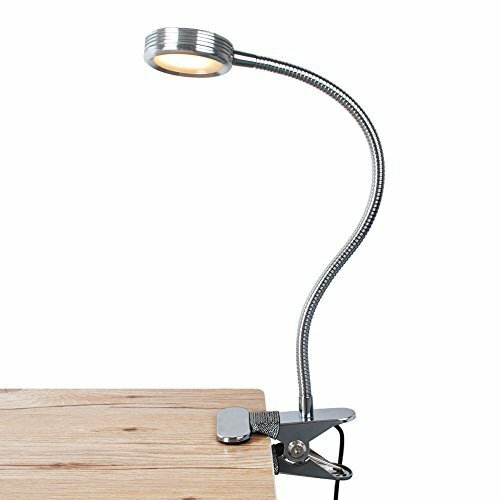 They work great and it definitely makes them feel grown up to have their own light. 13. Monster Trucks- Knox and Baker both love to play with these. They also have a carrying case for them and they love to build tracks for them with the wooden blocks listed above. 14. Nerf Gun- Like I said, the boys love their Nerf guns. This one looks like another great option. 15. Playmobil- If we collect anything besides Legos, it's Playmobil. 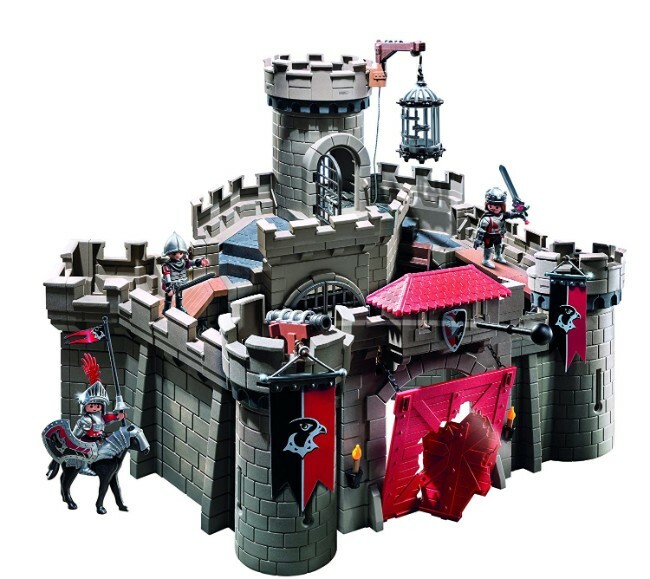 We love these toys, especially the knights and the history sets. 16. Kinetic Sand- This stuff is really cool. It really doesn't make a mess or stick to your hands! Make sure to get a few extra packs too because the starter sets don't come with nearly enough sand. 17. Snap Circuits Jr- This is such a cool set. It teaches kids how to make circuits with easy instructions. They start super simple and move up in complexity. 18. Illustrated Harry Potter Books- These have been a great family gift for the last few years. We love collecting these and looking at them as a family. 19. 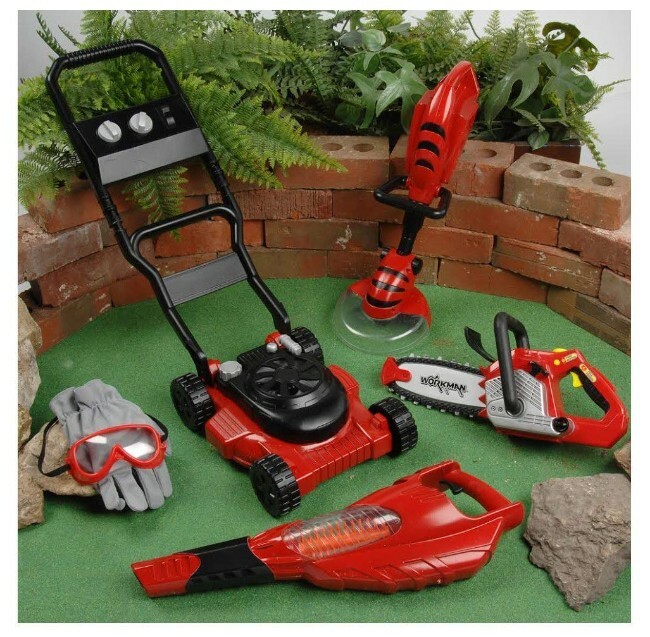 Power Tools- Last year we got a similar leaf blower and it was a huge hit. This full set looks great too! 20. Cardboard Building Blocks- These definitely take a lot of space to store, but they are so fun. My boys love to build forts and these are an easy way to spare my furniture and to get pretty creative. What are your kid's asking for this year? What other toys would you add to the list?? I'd love to hear more great ideas!